While working on an unusual bathroom project in Germany that included four thresholds, Mr. Schlüter came up with a solution to a common problem. Typically, exposed tile edges were left vulnerable to chipping and breaking. Mr. Schlüter concluded that a metal "L" angle, installed prior to placing tiles, would not only serve as edge protection, but also hide the unglazed edge and provide a straight and clean transition to adjoining surfaces. 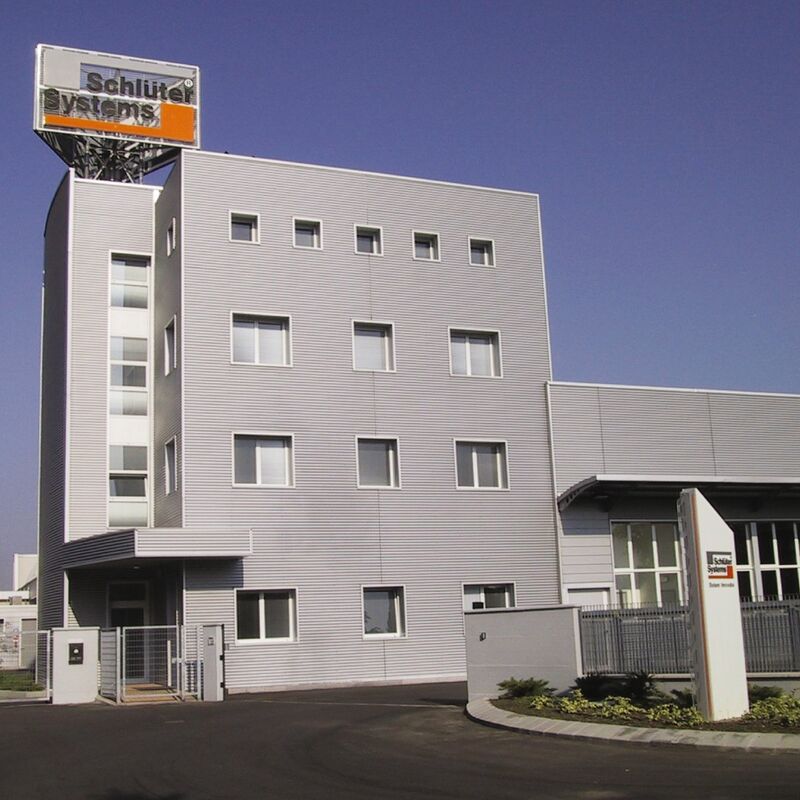 Hence in 1975, the Schluter-SCHIENE was born—the first in a long line of successful products and systems that have made Schluter-Systems the largest and most innovative supplier in the industry. 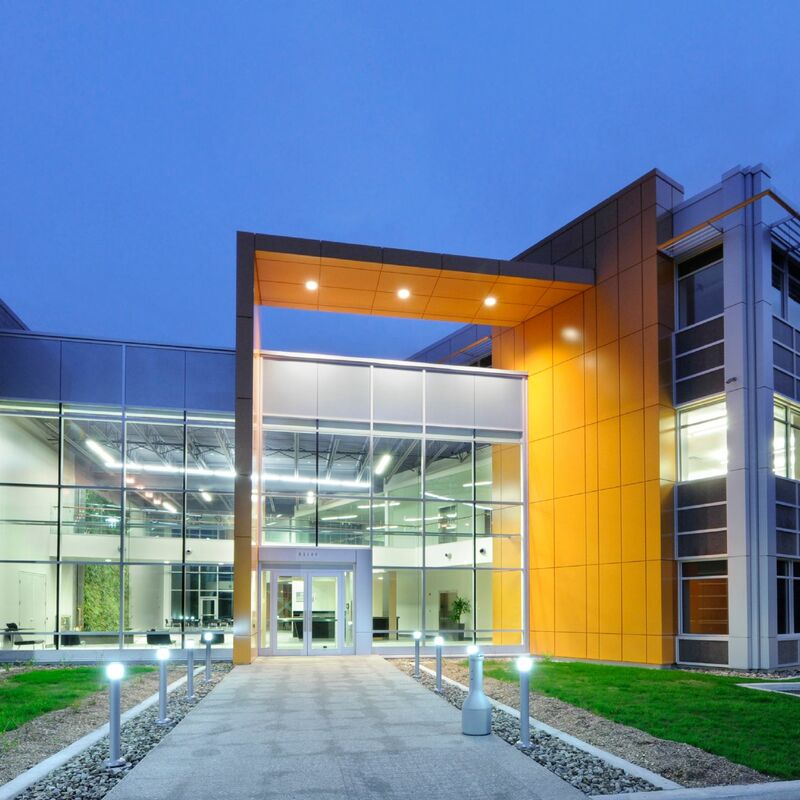 Take a virtual tour of our state-of-the-art facilities! The right idea - at the right time! The concept of using profiles fits perfectly into the context of new developments in tile production and construction materials. The oil crisis in the seventies meant that the firing processes in tile manufacturing had to change. To save energy, tiles are now fired only once. It is impossible, or at least extremely involved, to produce tile trim pieces for corners and edges using this technique. Also, tiles are no longer laid in a mortar bed, but embedded into special adhesives. The outer edges of the tiles therefore remain exposed and unprotected. The profile quickly proved to be excellent edge protection, and was aesthetically pleasing at the same time! 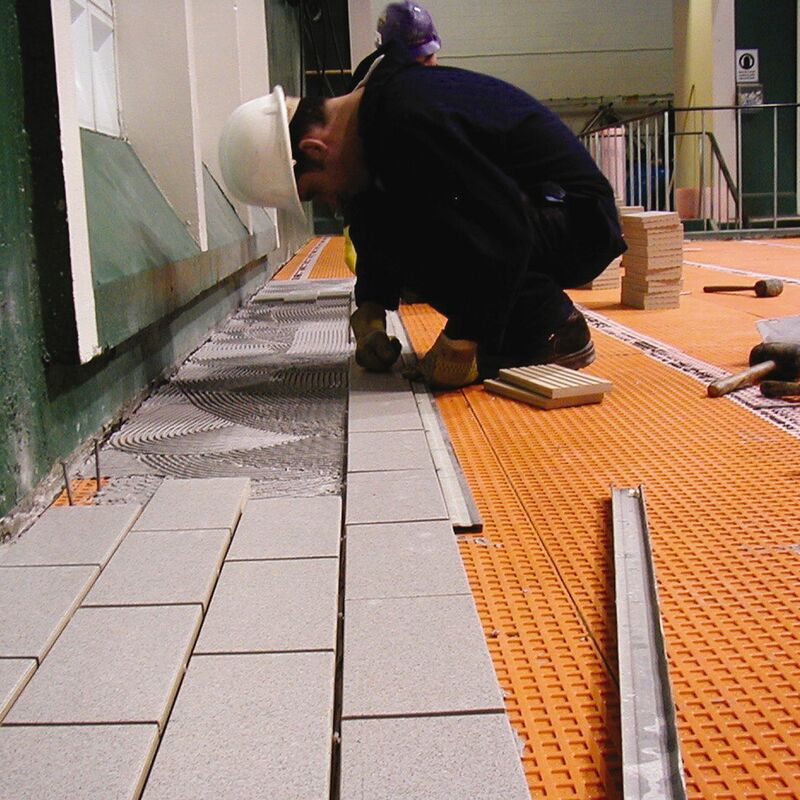 Small wonder that the Schluter-SCHIENE became a world renowned product. 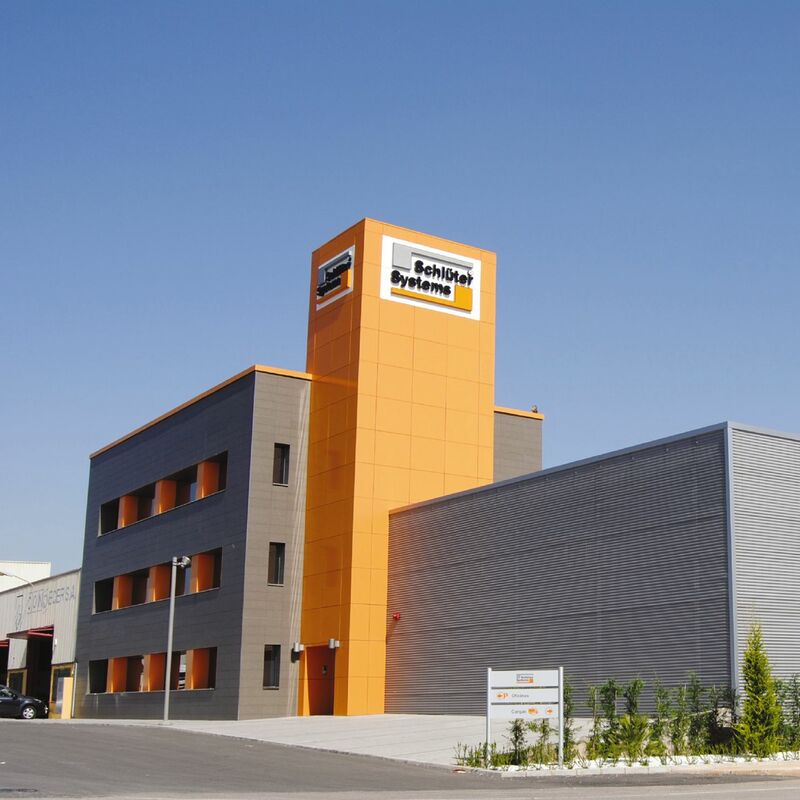 The product became the first in a long line of successful products and systems that have made Schluter-Systems the largest and most innovative supplier in the industry. 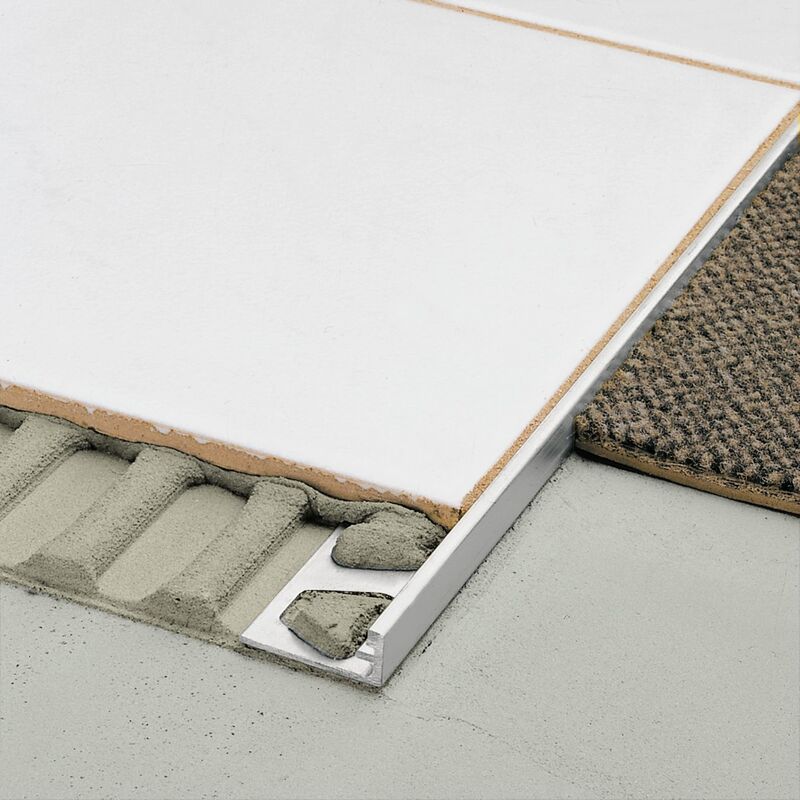 Schluter-Systems is committed to providing reliable ceramic and stone tile installation systems that not only solve problems but benefit the entire tile industry as well. 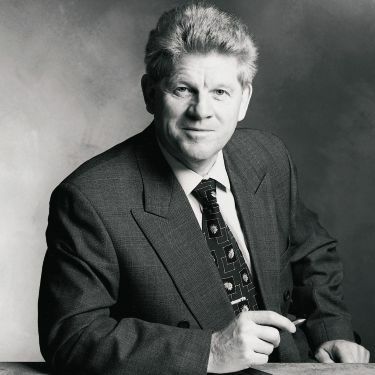 As part of this commitment, we have invested considerable resources in testing our products to relevant industry standards. 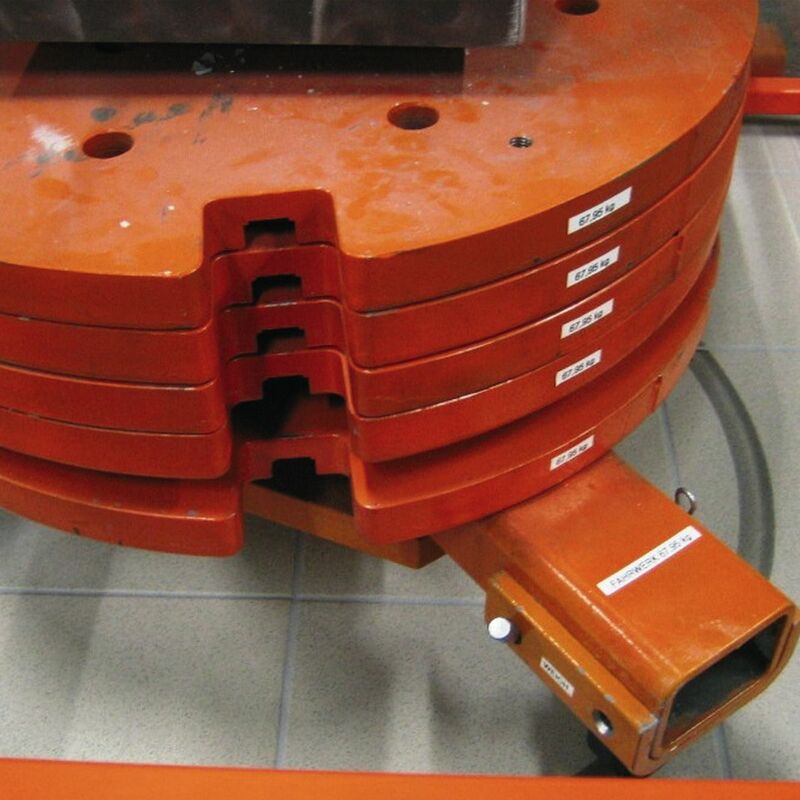 Such testing is performed both inhouse and by independent laboratories, including the Tile Council of North America (TCNA), the Terrazzo, Tile, and Marble Association of Canada (TTMAC), and the National Research Council in Ottawa, Canada. 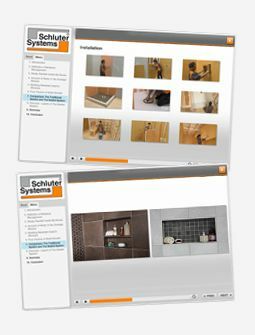 Where applicable, references to results and reports are made in our Schluter-Systems product literature. Reports can also be made available upon request. Please contact your Customer Support Representative or Territory Manager with any questions. 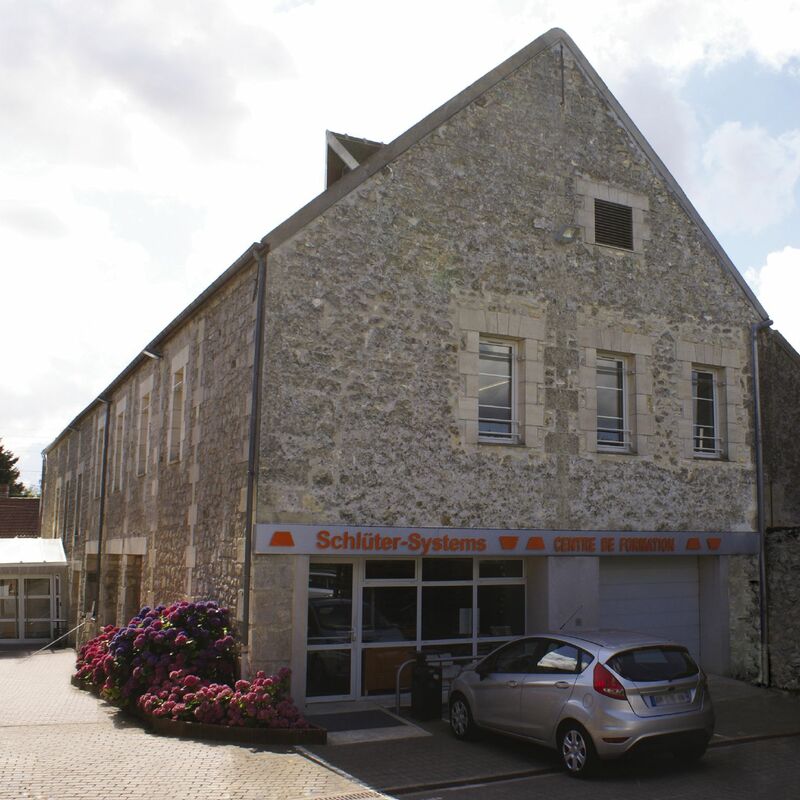 ... is not just some motto of ours; it has been a successful Schluter tradition since 1975! 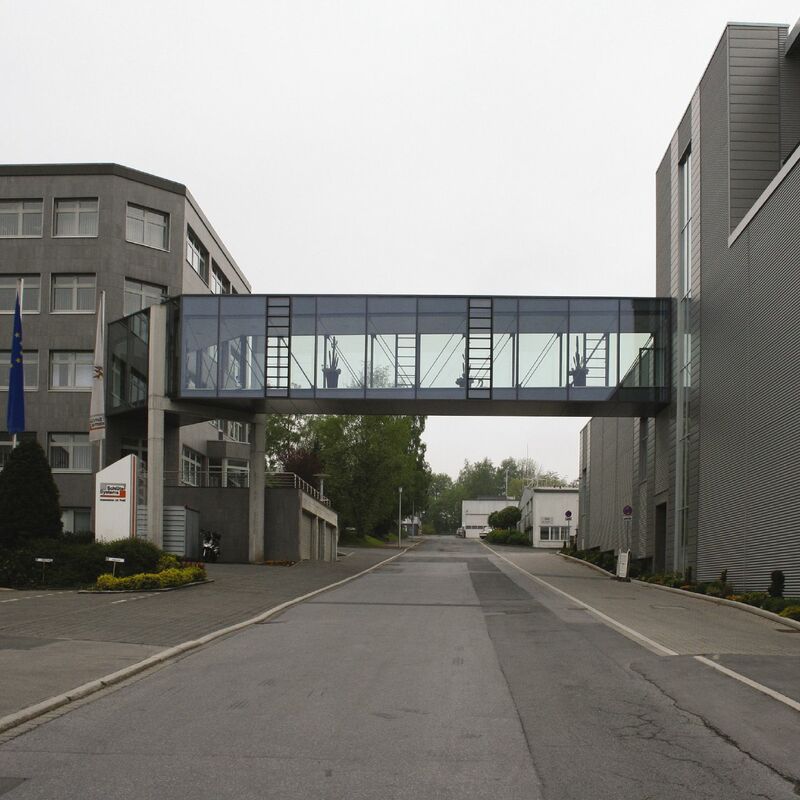 Because it is very important to us that our products are effective in everyday situations, each new product undergoes internal quality testing as well as testing carried out by reputable independent institutes. But it takes more than good ideas and good products to bring success; it takes qualified and motivated personnel as well. With this in mind, we invest as much in the continuous training and development of our employees as we do in the development of our production facilities. 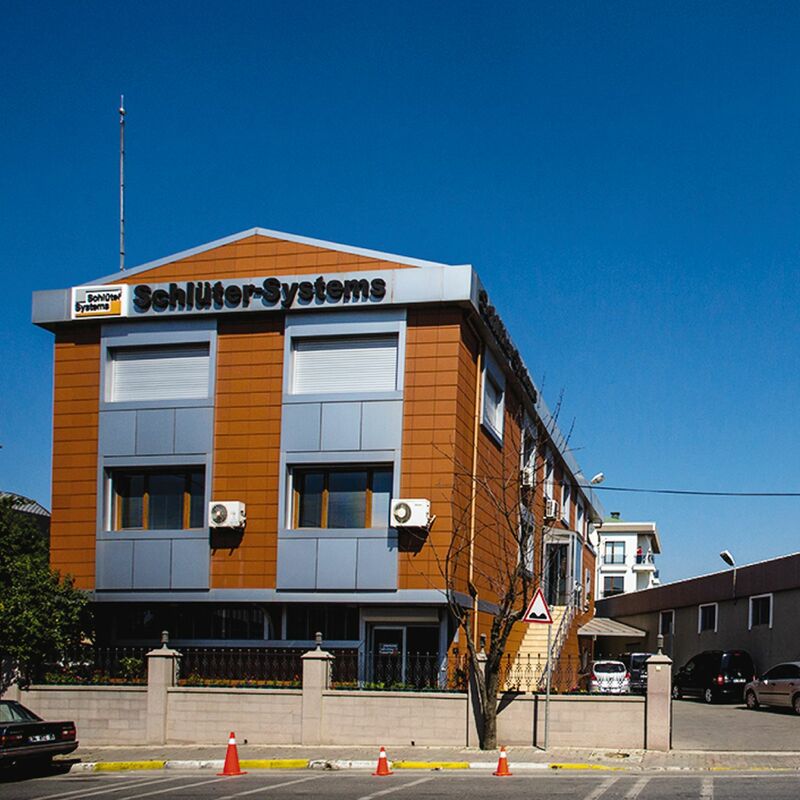 As a global company, Schluter-Systems is aware of its social responsibilities to local communities. 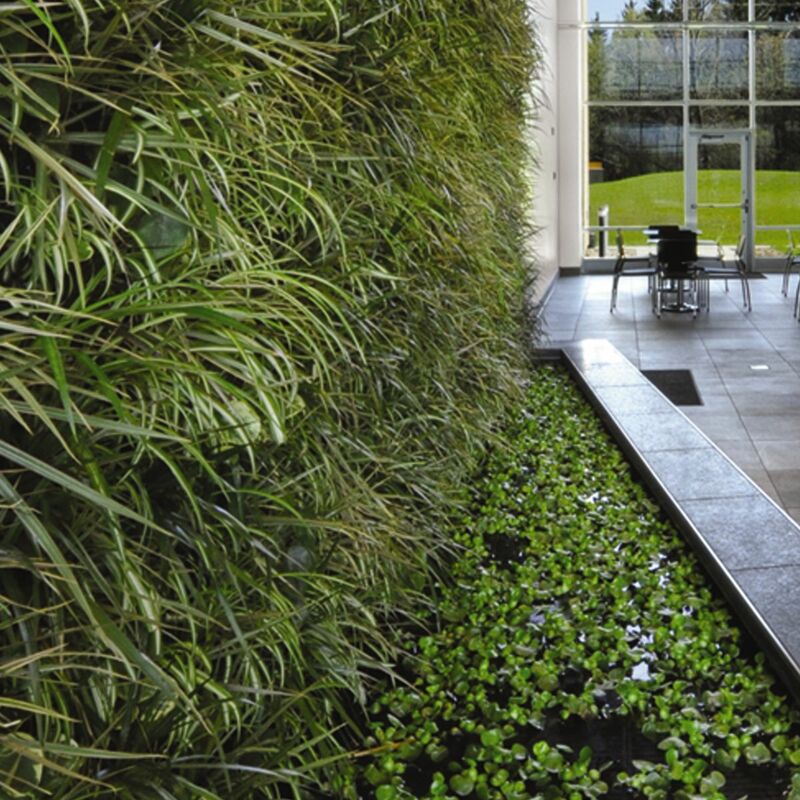 Our commitment to the environment goes beyond our products. 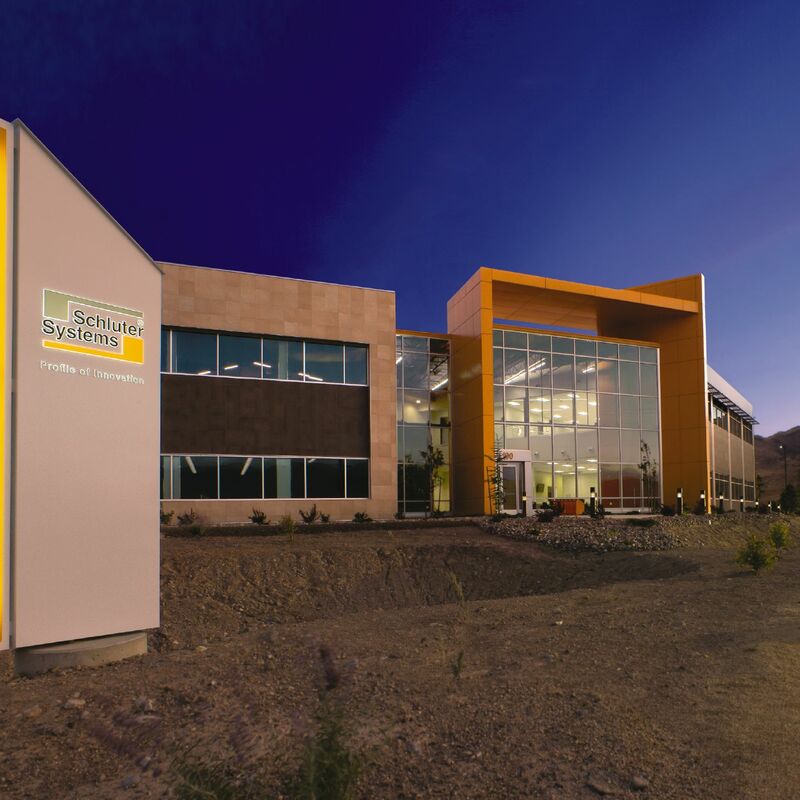 The Schluter-Systems office facilities in North America are heated and cooled using geothermal technology to reduce dependence on non-renewable resources. Geothermal energy is clean, sustainable energy which eliminates harmful emissions, helping to keep our air and water clean. This alternative to the traditional use of fossil fuels allows us to eliminate our heating and cooling system’s production of harmful emissions. 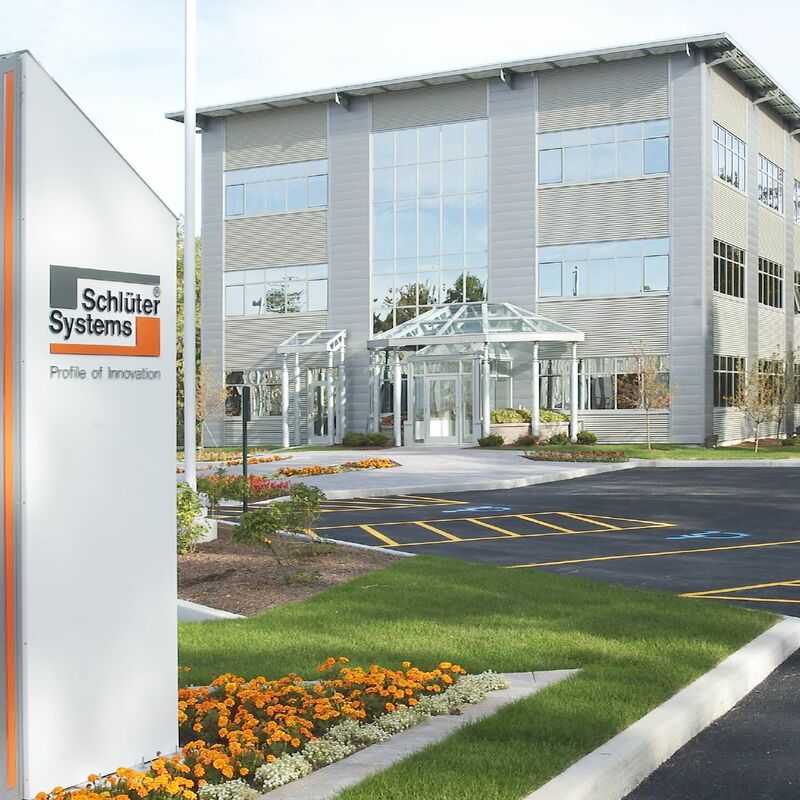 If you are currently working on a project and would like more information on Schluter-Systems products and the LEED project rating system please email us at thinkgreen@schluter.com.